An interesting chart this week. 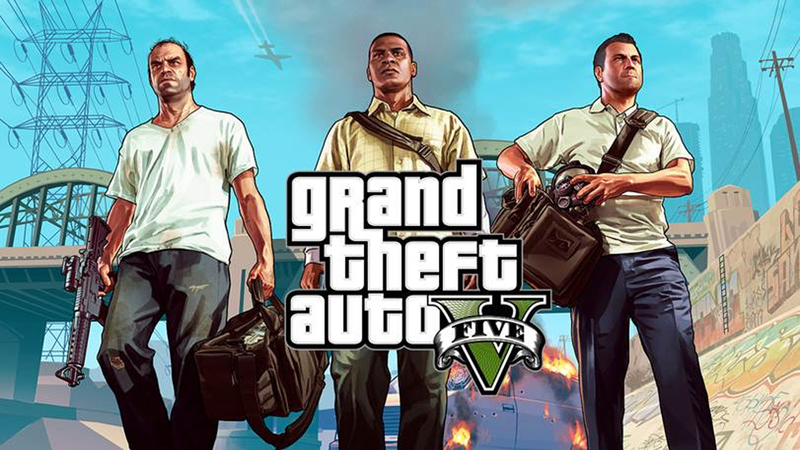 Grand Theft Auto V stays at number one for a third consecutive week which now makes it the first GTA title to reach a total of seven weeks at number one. Saint’s Row IV Re-elected: Gat out of hell debuts at number four. A big retailer promotion on Call of Duty: Ghosts helps boost sales by 401%, propelling it back into the Top ten, up from thirty to number five. Finally Rugby 15 from Big Ben/Koch debuts at number eight. This entry was posted in 2, Developer, game, games, Games Developer, train, train 2 game, Train2Game, www.train2game-news.co.uk and tagged 2, Call of Duty, Deep Silver, game, Game Development, games industry, Ghosts, Grand Theft Auto V, GTA, Re-Elected, Rugby 15, Saints Row 4. Gat out of Hell, train, Train2Game, Train2Game work placement, UK Charts, UK Games Industry, V, Video Games by Train2Game Blogger Team. Bookmark the permalink.